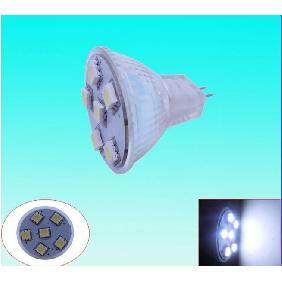 Great LED Seller. 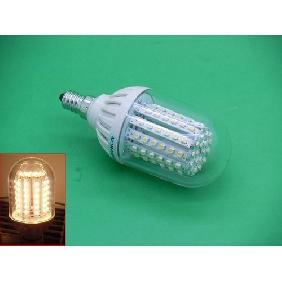 A+ Thank You! 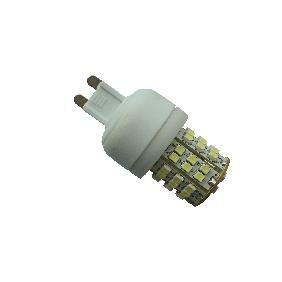 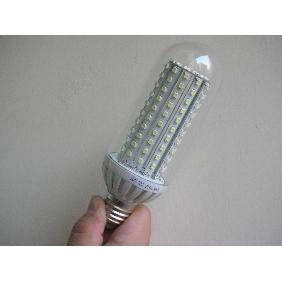 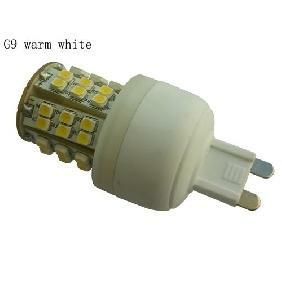 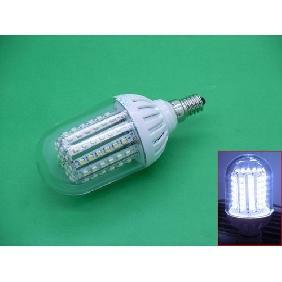 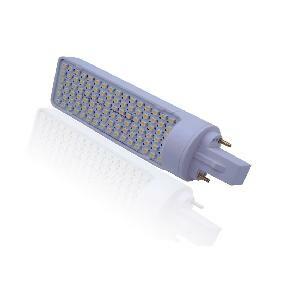 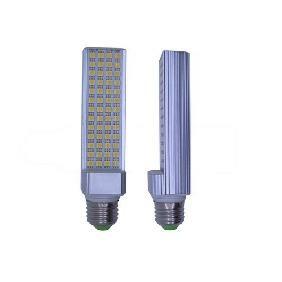 360° Beaming Angle 3014 SMD 72 Cool White/Warm White LED Bulb Lamp Light 8W E27/G24 Rating: 4.5 out of 5 based on 2 reviews.